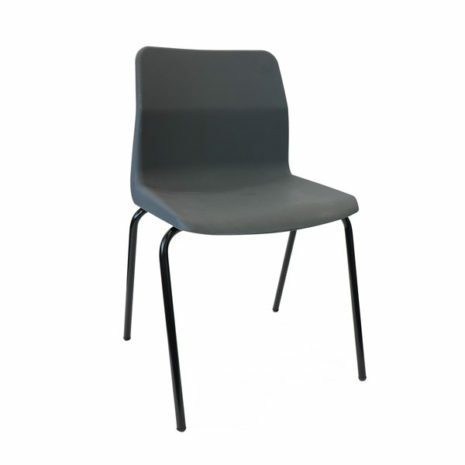 The KM P6 Ergonomic Classroom Chair with lumbar support. 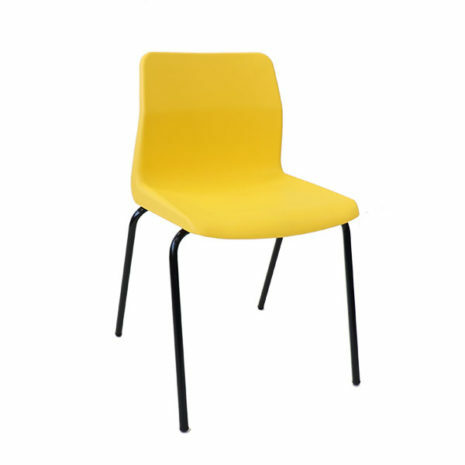 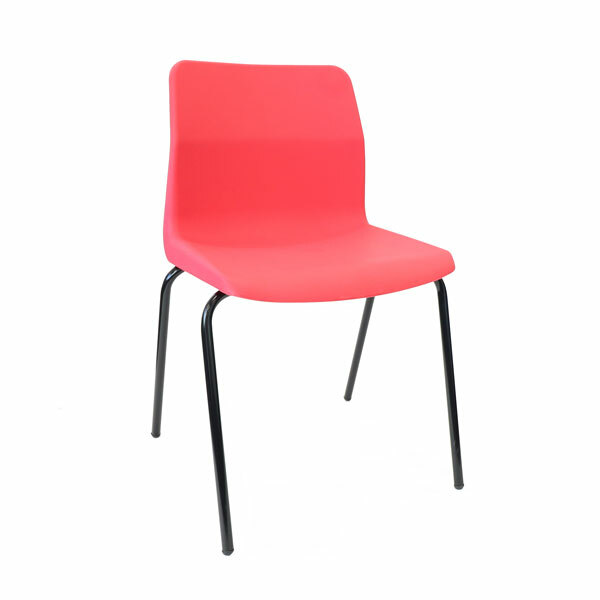 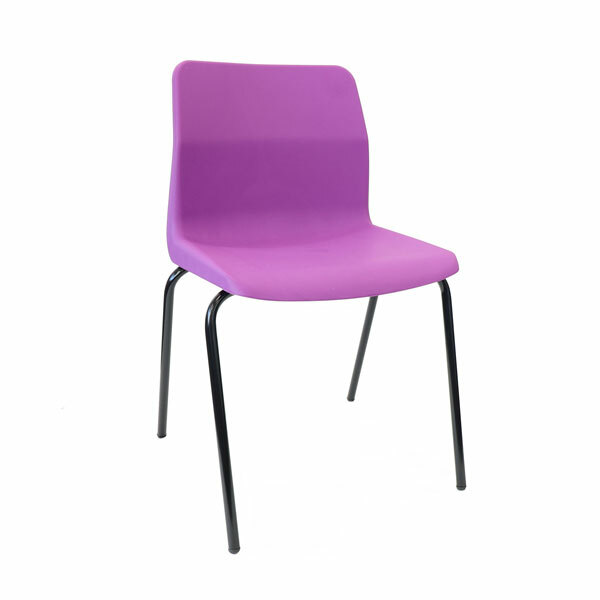 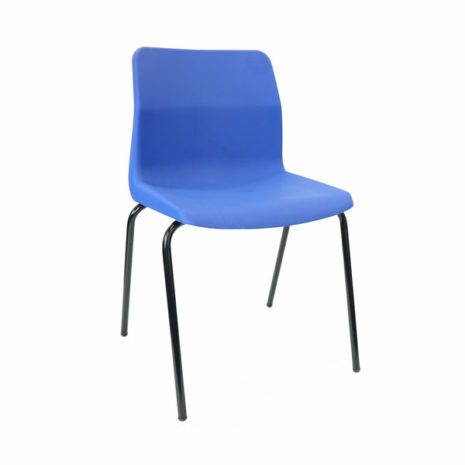 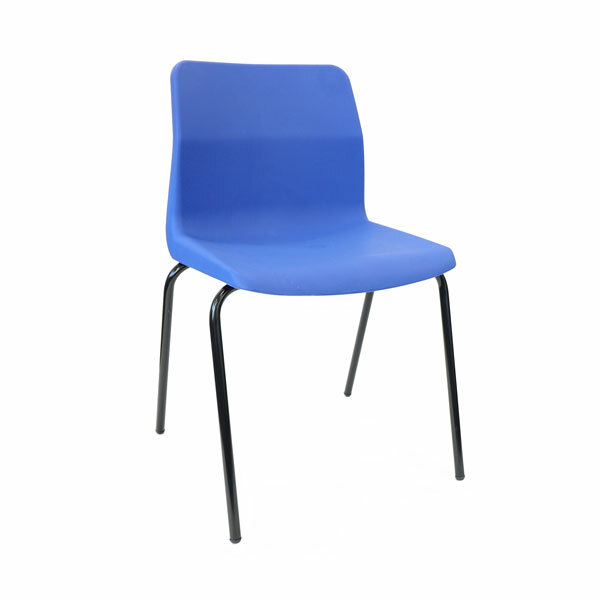 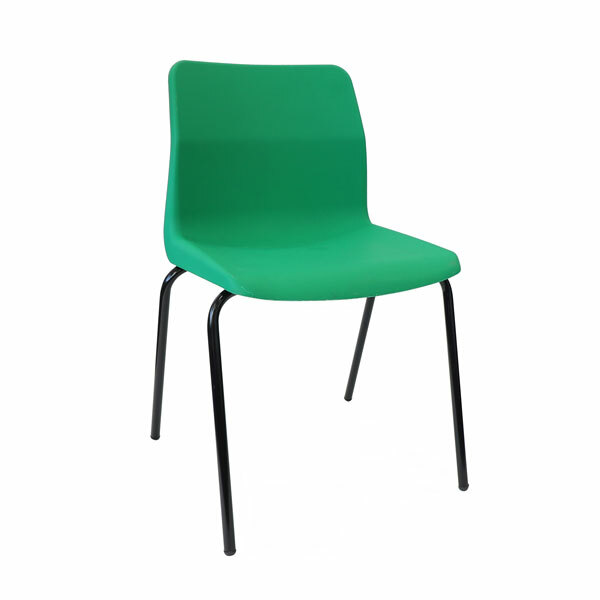 KM’s Ergonomic polypropylene school chair is perfect for schools. 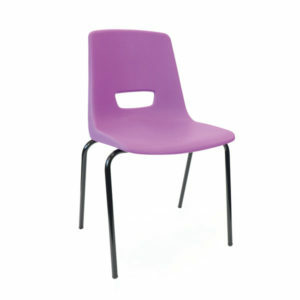 This is a very popular choice in many schools. 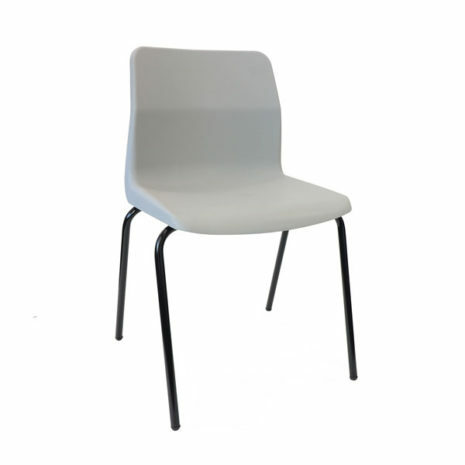 Due to the chair’s ergonomic design, it has greater comfort than many polypropylene school chairs and also meets the EN1729 standard. 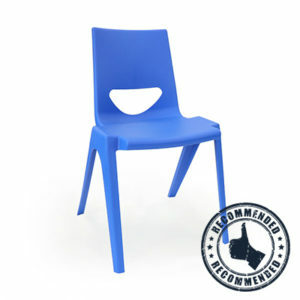 It is a school chair that is real value for money! 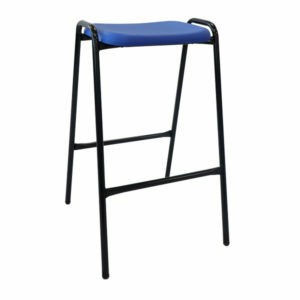 During the downturn of the KM business, service levels were of serious concern for many customers. 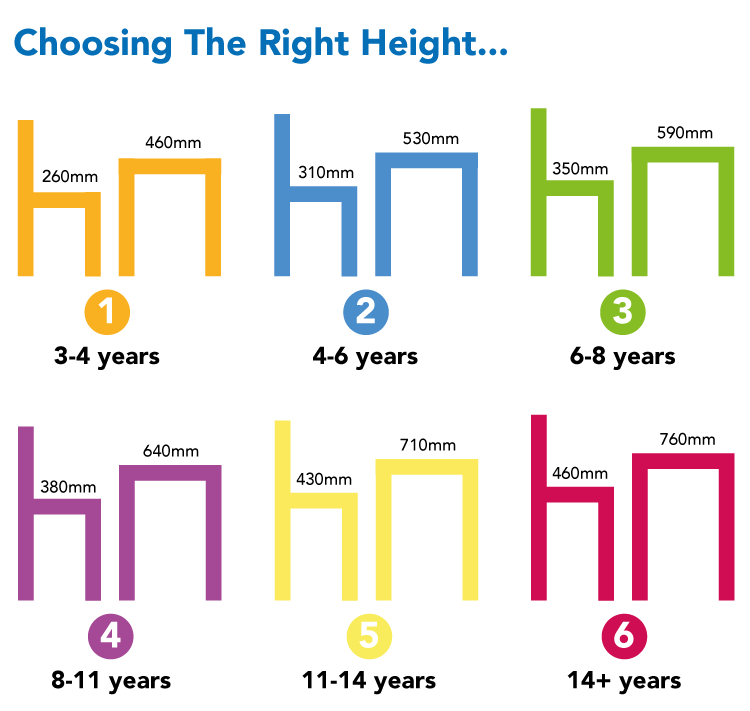 However, with School Furnitures Offers commitment to great service and great furniture, the popular KM chairs are now readily available for schools to enjoy. 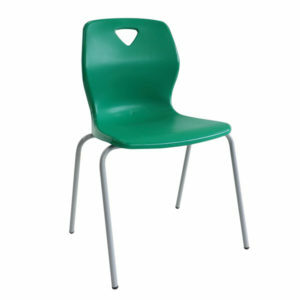 School Furniture Offers also stock KM P3, NP Stool & P7 chairs.